And we’re back in the sandpit! No, we didn’t miss the microwave-like weather because the place we have been to was like heaven. 3 days trip to Switzerland was enough to make my year! 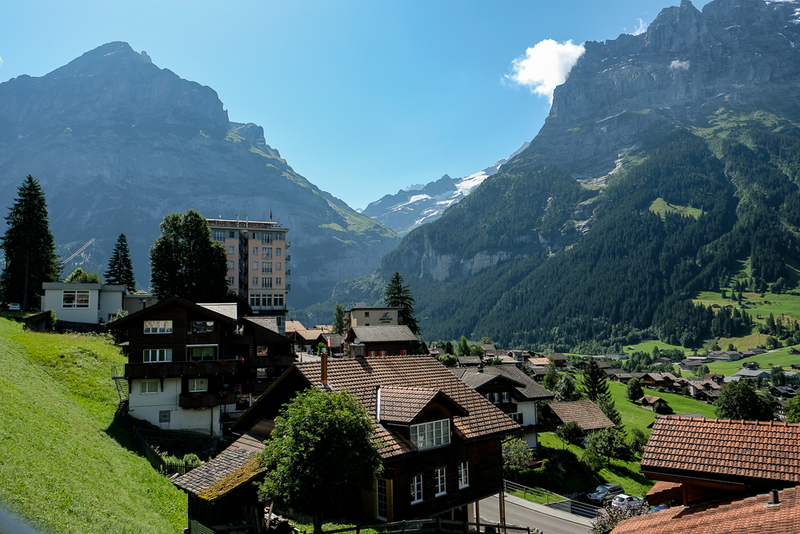 Most of our friends who have been to Interlaken, Switzerland recommended that it should be next in our travel list because they said it was a photographer’s paradise, heaven on earth. They were not kidding! 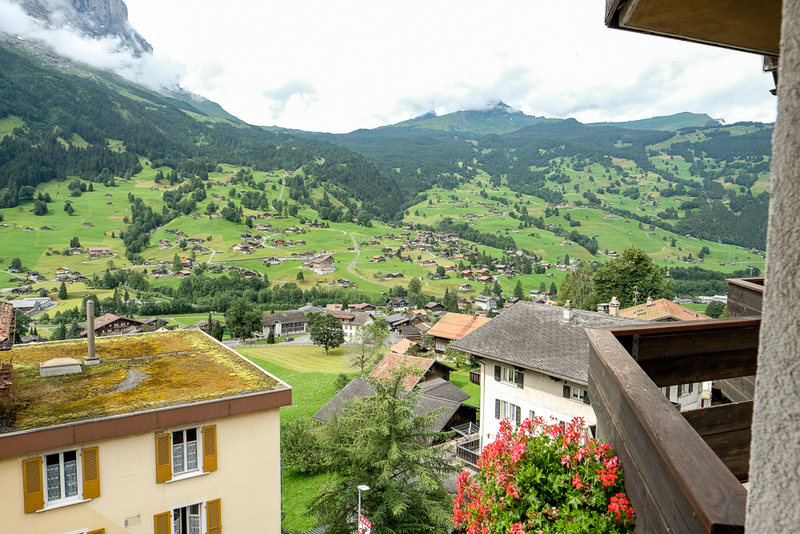 Interlaken…especially Grindelwald, where we stayed, was like those places you only see in travel magazines. Green grass spotted with flowers and wooden houses with chimeys, snow capped mountains in the background and a river flows quietly through the small village…pretty much what you imagine when you think of fairy tales. 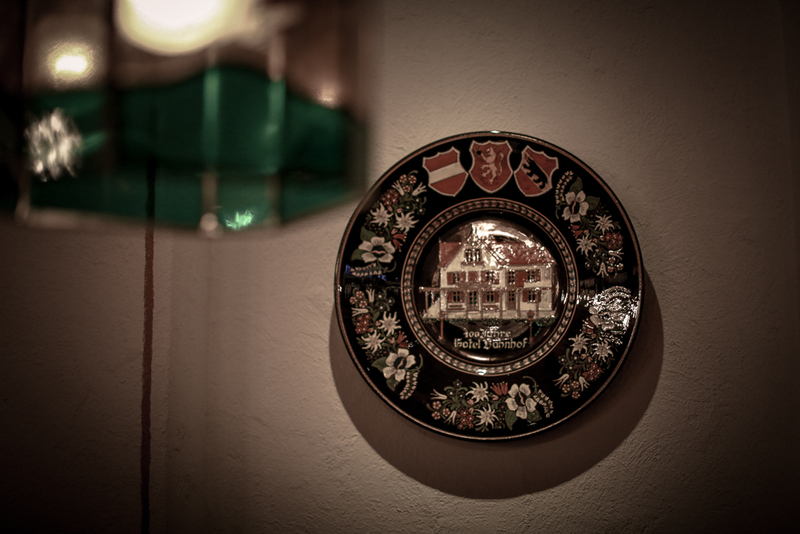 We recommend you to visit the place at least once in your life. 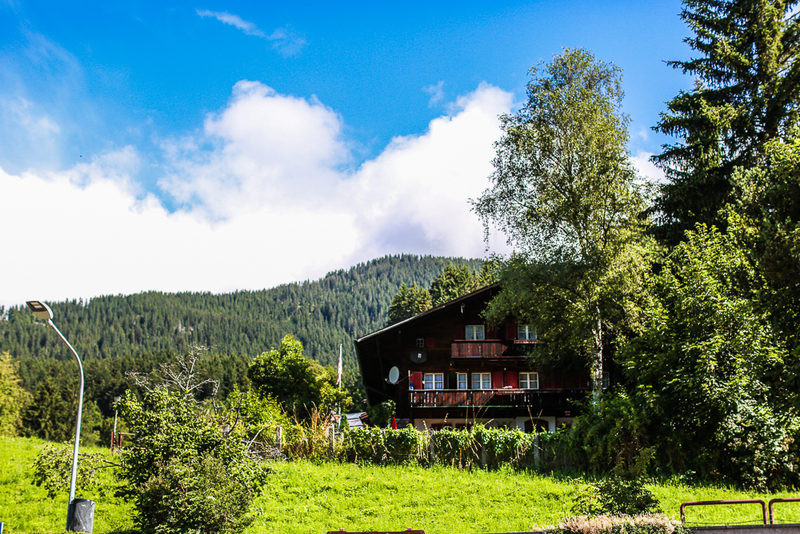 Here are our 7 tips which might help you in planning a trip to Interlaken, Switzerland. We had my sister and parents with us so we are a bigger group this time and this time we traveled between 3 countries – Switzerland, Austria and Hungary. 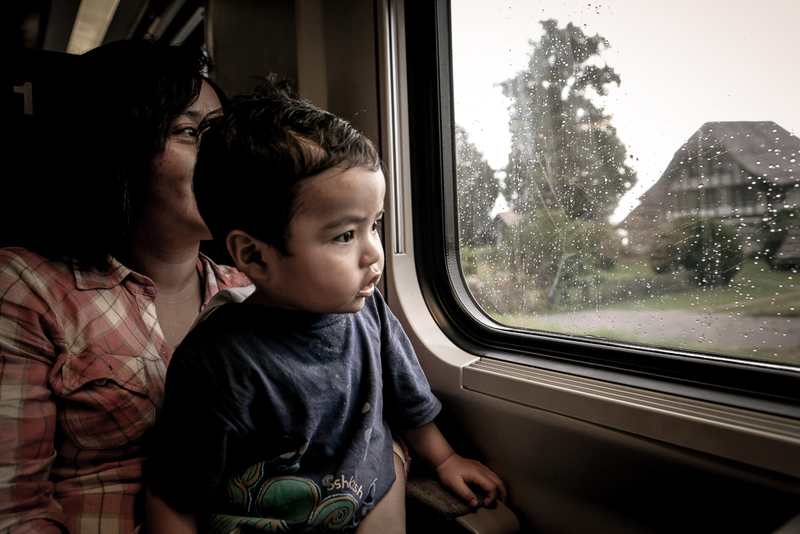 TIP 1: If you plan to travel between European countries, get a Eurail pass. It is cheaper to order it online. We booked the 5 day Eurail pass and we got an extra day free which is a total of 6 days of unlimited train rides between the 3 countries. 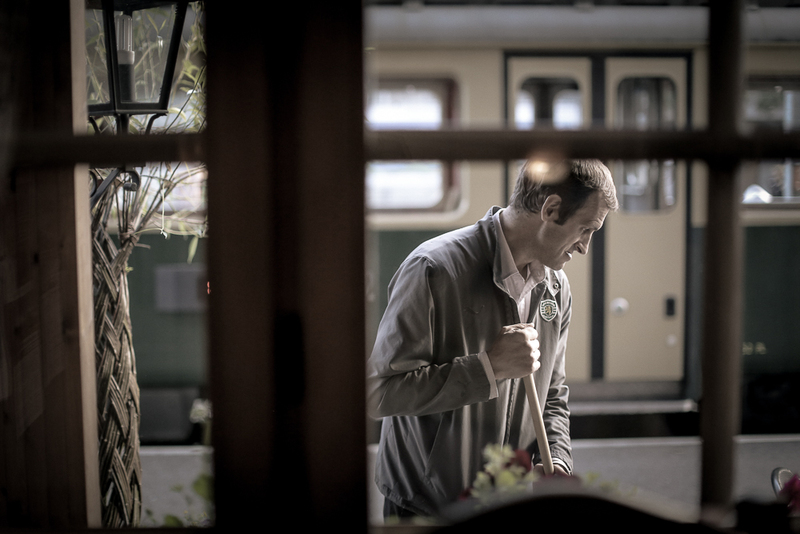 Download the app which will help you check the train schedules and check if your Eurail pass is valid for that route. The app also tells you if need to make seat reservations for that trip. From Zurich airport, we needed to take the train to Bern then switch trains going to Interlaken. We had the Eurail pass so our it covered our trains from Zurich. 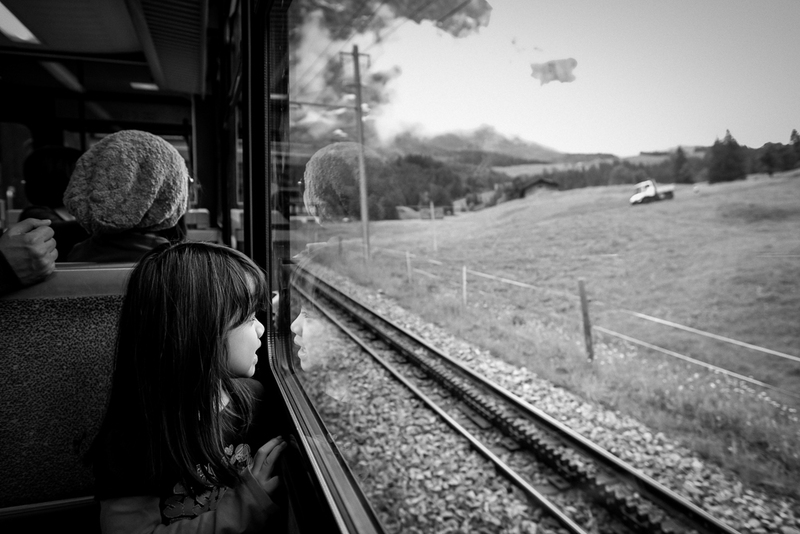 We went down Interlaken Ost and took the train to Grindelwald. 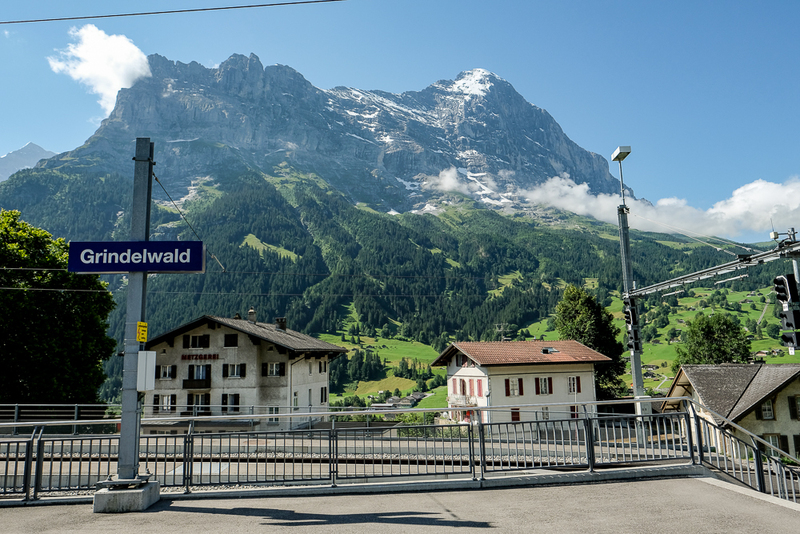 Our train to Grindelwald wasn’t covered by our Eurail pass but we get 25% discount. TIP 2: Do not carry so many luggages when traveling between places. We learned this the hard way. We had a lot of luggages full of winter jackets, shoes, a nebulizer for Kurt, a big can of milk for Kurt and baby food. With all the luggages, it was difficult for us to transfer from one train to another. 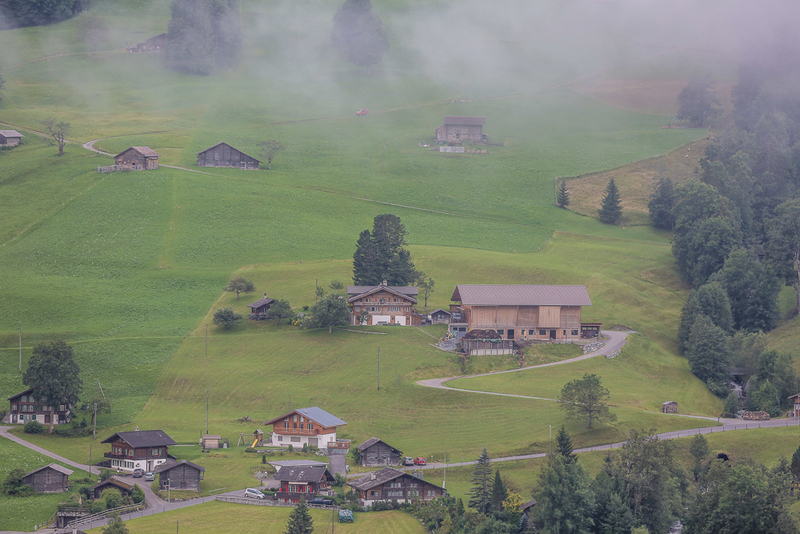 TIP 3: Interlaken is more central but a bit more crowded compared to Grindelwald. There are a lot of shops in Interlaken but most of them closes at 8pm. 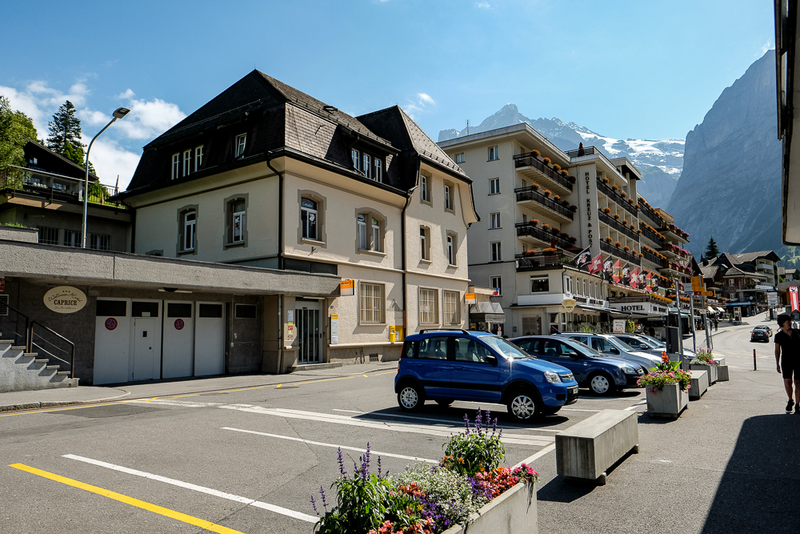 TIP 4: If you are not staying in Interlaken and only plan to visit the place, you can have a 20 minute stroll from Interlaken West to Interlaken Ost to shop around. 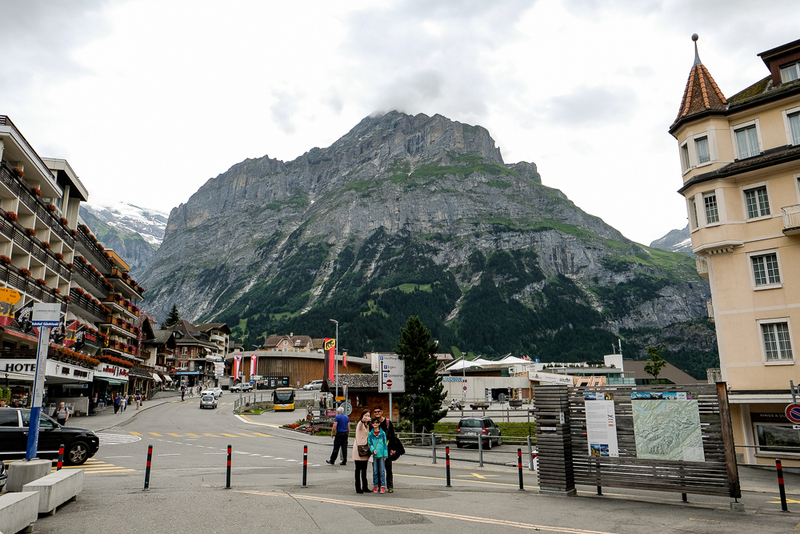 The main street is lined up with shops where you can buy souvenirs, watches, chocolate and Swiss knives. TIP 5:. 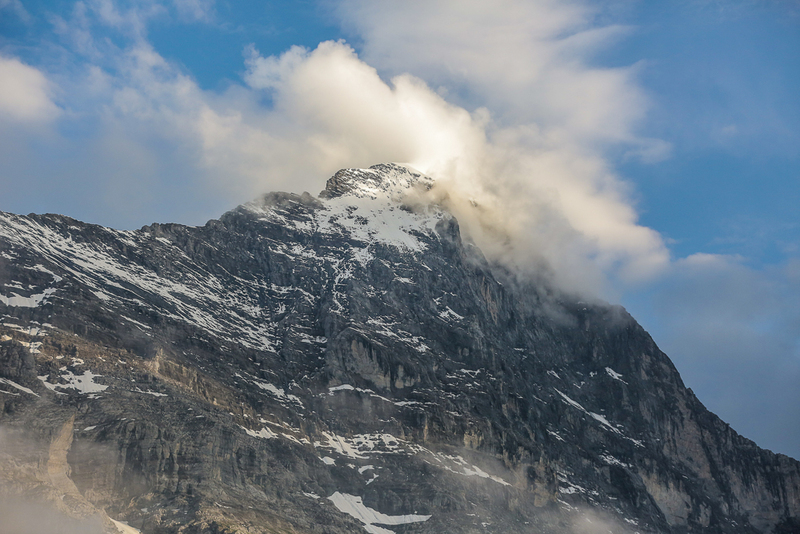 From Grindelwald, you can visit Jungfraujoch, top of Europe by booking a train ticket to Kleinn Scheindigg and then hopping on to the train which goes up to Jungfraujoch. The Eurail pass will only give you a discount for this trip. TIP 6: If you have the Eurail pass, Lake Thun boat trip comes free. Catch the boat near the Interlaken West train station. 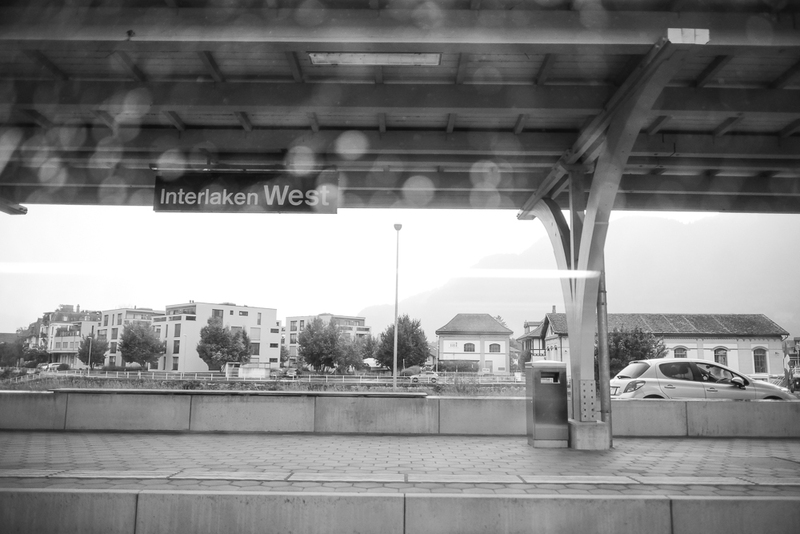 Enjoy the ride with spectacular views and you can alight on Thun stop where you can catch the train back to Interlaken West. 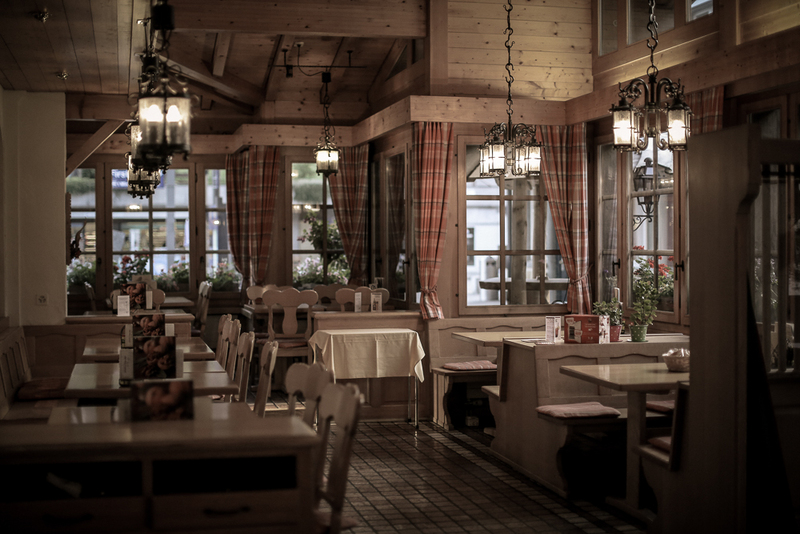 TIP 7: Bring some pocket money because the Swiss watches are cheaper in Switzerland. The chocolate is also better. I regret not getting all the chocolate I need to last me a lifetime. Also, if my kids weren’t too small, we would all go skydiving! I think this is the best place to do it. 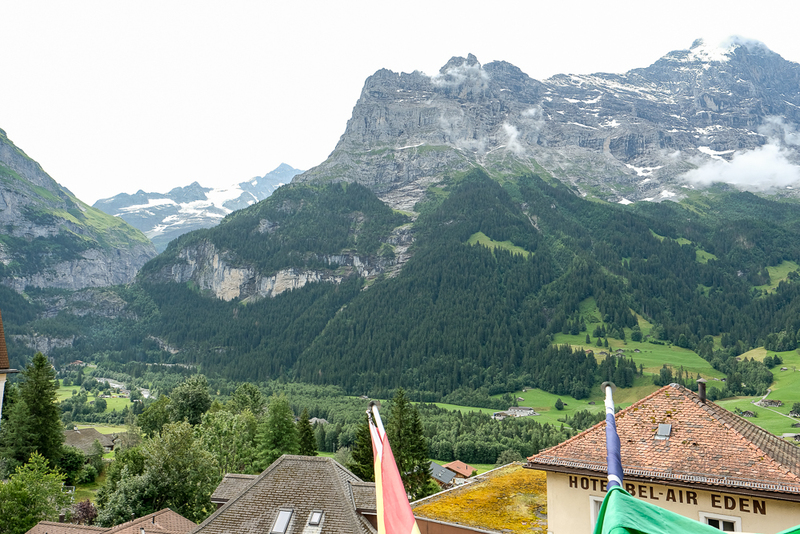 Those are my 7 tips and I am looking forward to returning to Grindelwald again…Next time, we will be spending more days so we can do some hiking and with less luggage of course. Hope you enjoyed the photos!